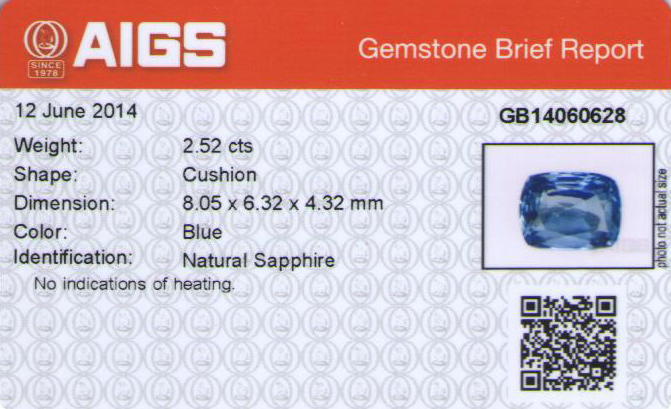 Gemstoneuniverse is pleased to present two new lots of Blue Sapphires for its patrons. Both these lots are super premium quality as you would see in the video. Rare, durable, precious besides being Jyotish Quality makes them very special. They are attractive and instantly eye catching. 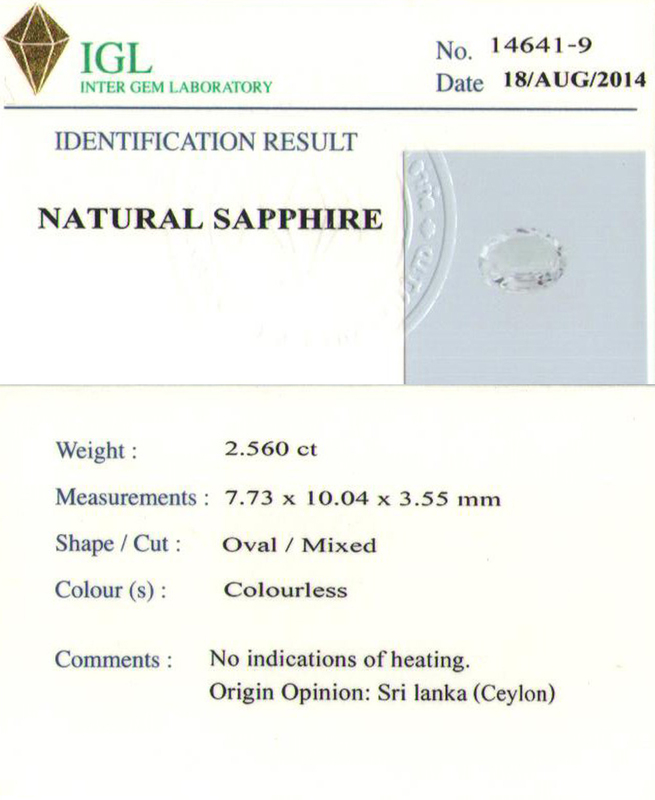 1) Fully certified unheated and untreated Blue Sapphires. 2) From the famed gem fields of Ratnapura Srilanka. 3) Pristine color, high degree of Saturation and brilliant lustre. 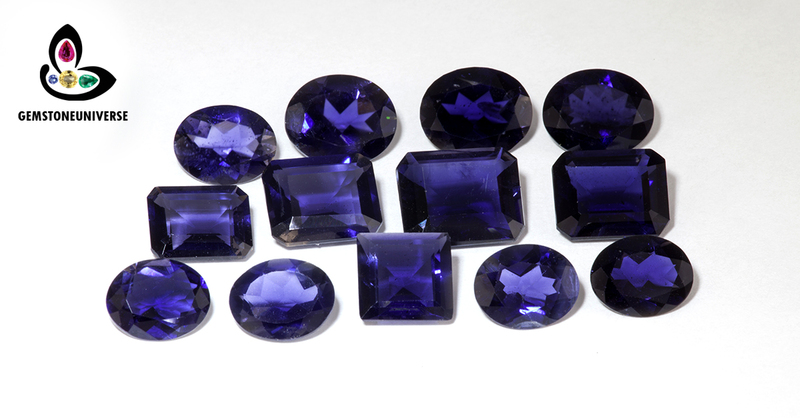 Such is the expertise in sorting that these Sapphires would be loved in any geographical location. India, China, Japan, Singapore, North America all have different tastes and criteria of their Gemstone preferences but it is class gemstones like these that are loved and accepted by all Geographies. 4) Brilliant clarity levels of 95% and above that are rare in unheated Blue Sapphires. 5) Perfection in cut. Cut from our own rough in one of the most premium cutting facilities in the world. 7) Free from any flaws as listed in the sacred texts. 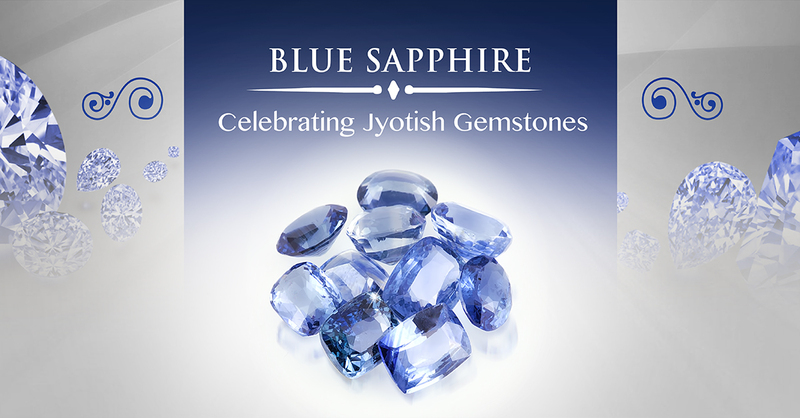 True Jyotish Gemstones. 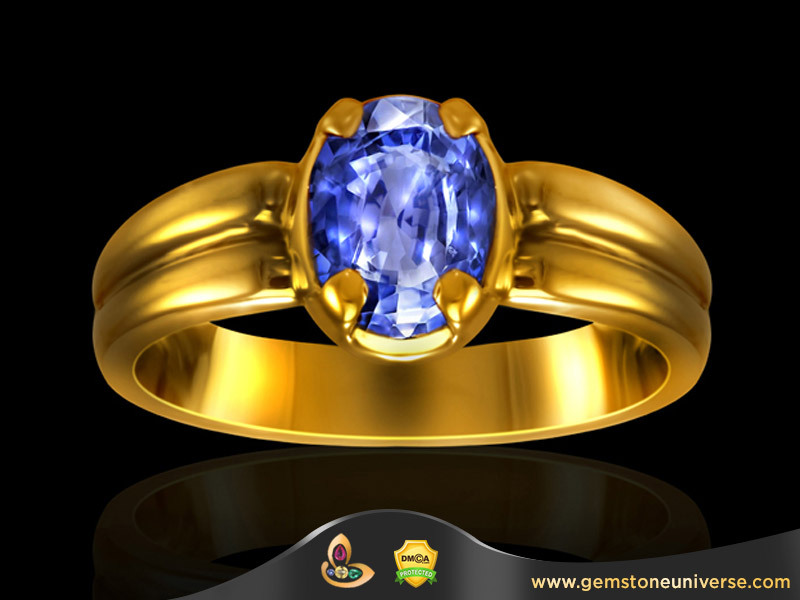 8) Price- Backed by Gemstoneuniverse Unmatched Price Guarantee. You are assured of your gemstone value for life and the price for this quality will keep growing over the years. Gemstone Certification and appraisal of these lots are complete and they shall be uploaded on the Blue Sapphire buy online page very soon. 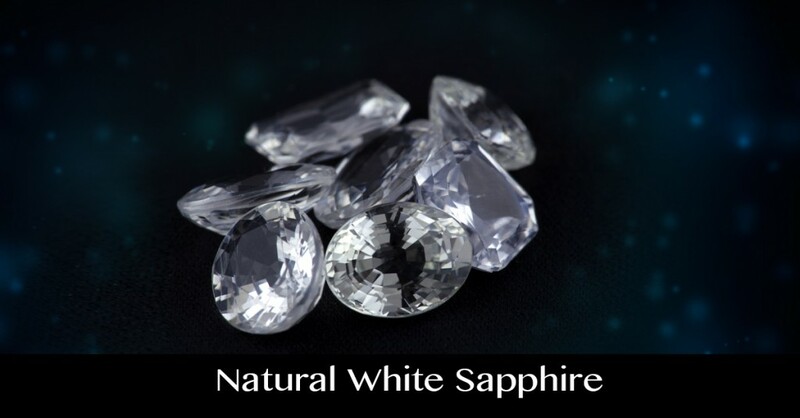 Safed Pukhraj is the Hindi Name of the colorless variety of Sapphire also called as “White Sapphire” in English. It is also referred to as Naram Vajramani. Market Situation of White Sapphire? 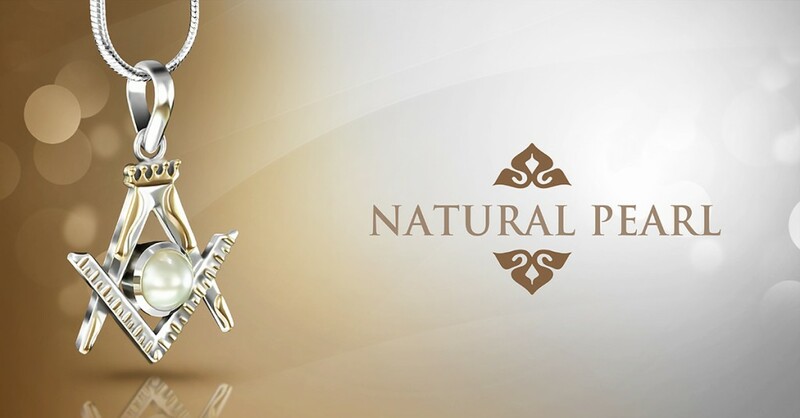 Today the market situation of White Sapphire has become as complex as the Ruby Market Situation. 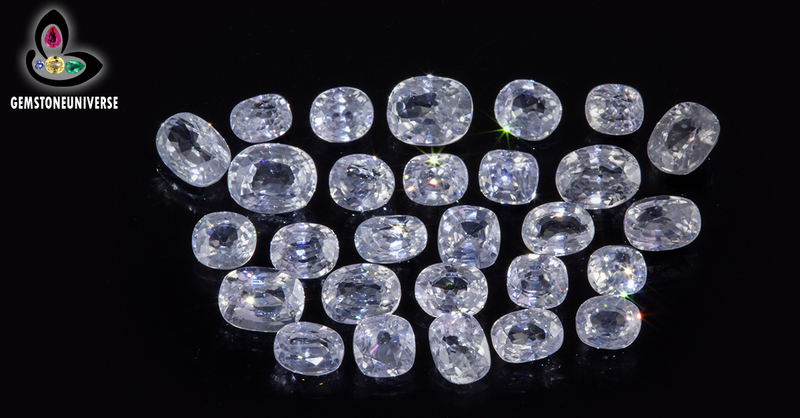 Demands for fine” Top Quality Flawless White Sapphires” is strong but supply is weak because the top shade roughs are rare and hard to come by. Contrary to popular belief that there is a big rough that is cut and polished to make several small gemstones, the roughs available for white sapphire are very small. In many cases One Rough yields only one gemstone that can be called as a “Gemstone” as per the Gemstone Pyramid. First it needs to be understood that the supply of fine gem quality white sapphires is already weak and that this precious gemstone is rare. 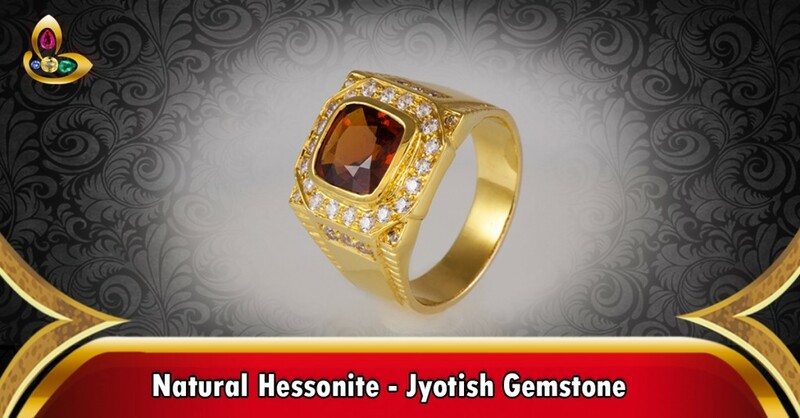 When it has to be classified as a “Jyotish Gemstone” the choice and selection becomes even smaller. 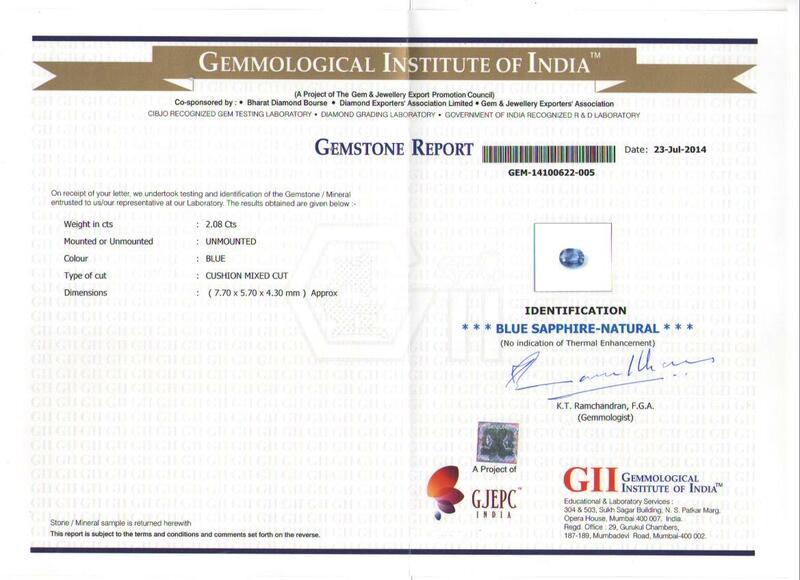 The last upload of White Sapphires Gemstones in the Gemstoneuniverse inventory was on March 4, 2014. 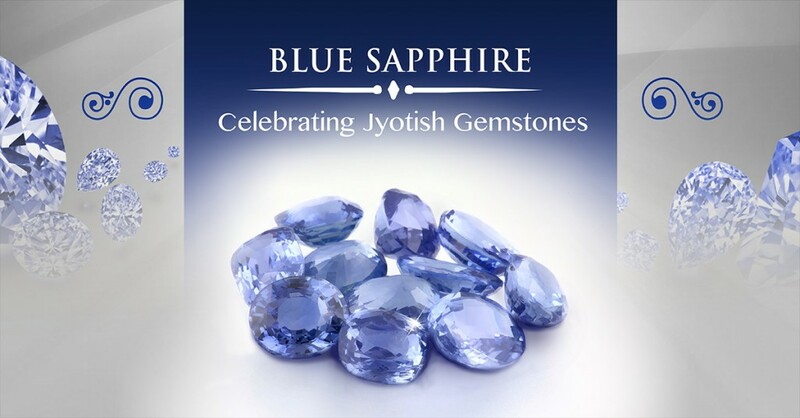 From March 2014 to October 2014, in a period of 6 months we have rejected several lots of White Sapphires that did not qualify on the strict parameters of being a true Jyotish Gemstone. – Sapphires having minor shade flaws such as a light shade color of Light Yellow or Light Blue or Light Pink in the color. 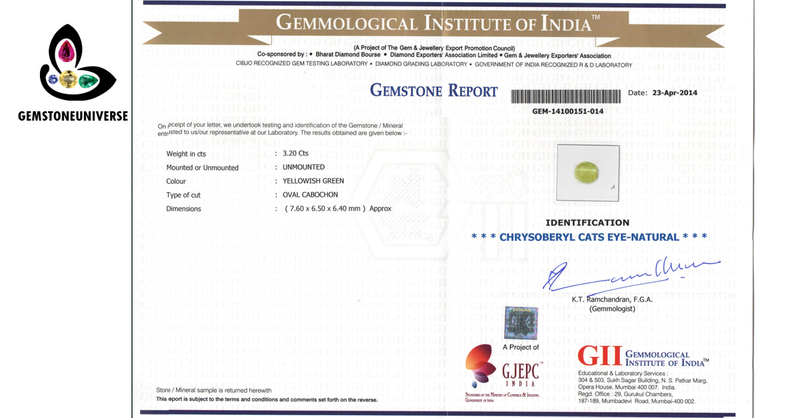 Most of the Indian Gem Labs certify them as White Sapphires because of lack of equipment to identify fade shades but these would not get classified as a White Sapphire at in International Gem Lab. 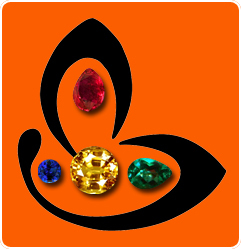 We at Gemstoneuniverse are very particular in delivering the best value of our expertise to our customers. 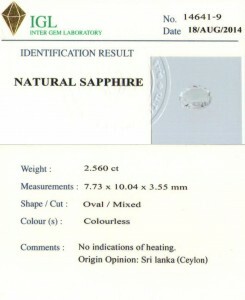 – Rejection of All White Sapphire Gemstones below 90% clarity. – extremely rare given the operating market conditions. – has a fantastic mesmeric sparkle that is the result of expertise in the cut. The Peridot Gemstone is the best alternative for emerald Gemstone to be used for Astrological purposes. It gives superior results as compared to a green tourmaline or an Onyx when the main objective is to harness the positive powers of the planet Mercury in the birth chart. 1) It is an excellent Gemstone for creativity and intuition; this is because Mercury controls the sixth sense and intuition. It is an excellent Gemstone for Astrologers, painters and writers. 2) Peridot stone has direct impact on boosting immunity system and blesses the wearer with good eye sight. 3) Peridot is the Gemstone of Good Luck and blesses its wearer with new opportunities. 4) Peridot also protects one from evil eye, hexing and negative vibrations. 5) Access Complete List of Peridot Gemstone Benefits. Comments Featured today is an exquisite cushion cut Natural Peridot from China. View the brilliant and deep rich apple green colour that conveys royalty and luxury. 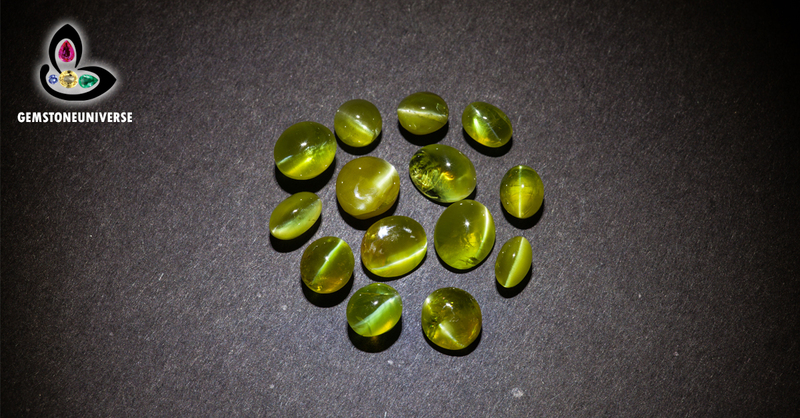 Most of the commercial quality Peridot traded in India is at the bottom of the gem pyramid and carries a muddy green or a brownish green colour. 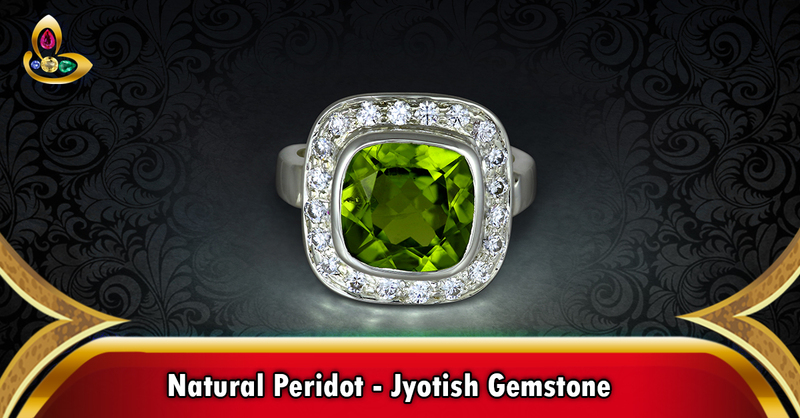 A Jyotish Peridot should have a brilliant lustrous green color. Symmetric checker board cut, lustre and brilliance add to the character of this piece. The Sense of style and drama is accentuated with the halo of American diamonds around the ring to give it a global touch.To view this Gemstone before it was set please click here.Note: The above links generally exist on the website for a period of 40 days after which they are periodically deleted to make way for new gemstones and to enable faster browsing. Note: Dear Patrons: Blog Postings are now happening on the website itself in the Current Updates section. 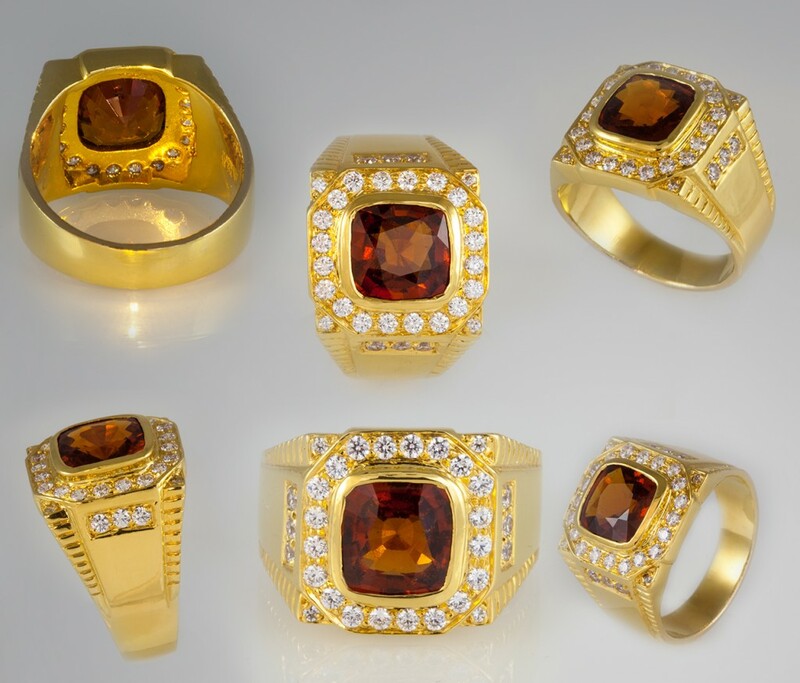 The Hessonite Gemstone belonging to the Garnet family is also known as “Gomed” or Gomedh. 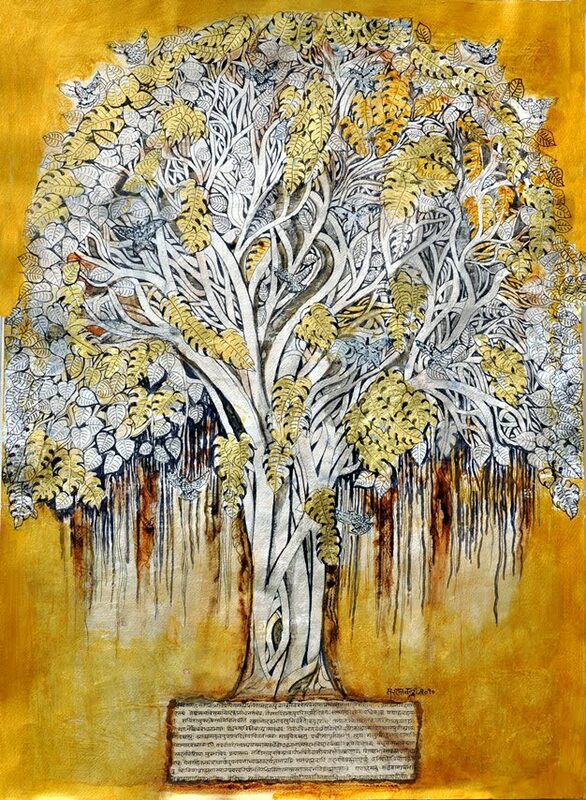 It has powerful healing abilities and its metaphysical healing properties are well known. 1) Detoxification and Purification– The hessonite Gemstone has a powerful impact on the body physiology and the immune system. It clears out negative energy pathways, removes toxins and negative traumas and emotions and gives a boost to the immune system. The Impact of a good quality Hessonite are felt quite soon enough and one receives blessings of rest, relaxation and rejuvenation. 2) Clarity- the Hessonite Gemstone blesses one with clarity in the mind. 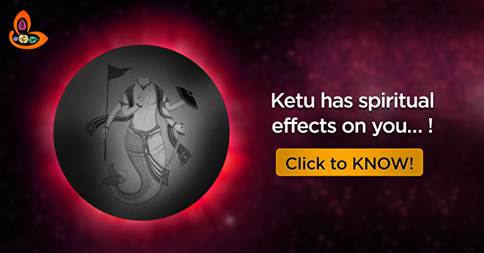 The Hessonite is ruled by Rahu which is well known as a Shadowy planet. Wearing the hessonite removes the mental cobwebs of confusion and blesses with clarity and sound decision making abilities. It is particularly effective when the Rahu periods are in operation or Rahu is posited in typically challenging positions in the chart. 3) Courage and removal of fear- The Nature of Rahu is such that it causes unnecessary fear. Most of this fear is the results of an overactive imagination. This makes one subdued, anxious, and fearful and in some cases a “Recluse”. A Hessonite has a direct impact and removes the negative feelings of fear and anxiety. It bestows its wearer with confidence, provides hope and gives the resolve to face life head on. 4) Protection from machinations and enemies- Those individuals who are involved in high profile jobs that require negotiation and a highly competitive atmosphere find the Hessonite gemstone especially effective. They are able to look beyond the veil and are able to pre-empt what their competition might be plotting. It is for this very reason that many politicians prefer to wear Hessonite. 5) Material Success- the Gomed Gemstone is a Gemstone of material success. It has a direct impact on the root chakra/ Mooladhara Chakra that controls all material desires in life. It helps in effective and realistic goal formation, helps one work towards attainments of those goals and blesses one with mental and financial tools for effective achievement of Goals. 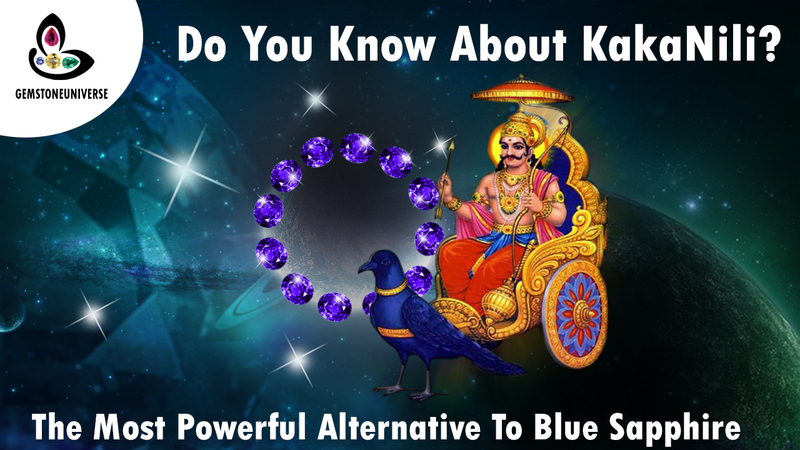 The Blue Sapphire Gemstone is ruled Shani/Saturn in Vedic Astrology. Thus planet is the most feared amongst the divine 9 planets also referred to as the Navagraha who have a powerful impact on the destiny of mankind. Saturn periods are characterized by obstacles, problems and rising demands on life. These periods operate in life to take us closer to reality of life, make us more humble, get in touch with our higher self and ultimately to purify us. The Blue Sapphire power is legendary and it is universally acknowledged that the Blue Sapphire is one of the fastest acting Gemstones. 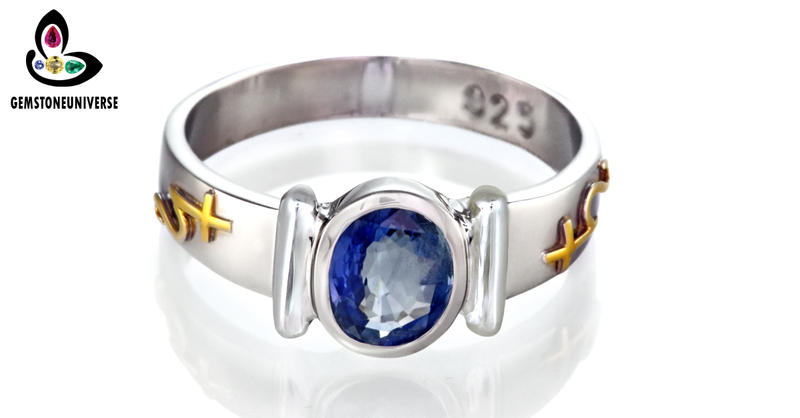 Blue Sapphire power directly first impacts that Throat Chakra and the Base Chakra. It makes an individual fearless, grounded and gives one sound character. It has the ability to purify the mind and bring in supreme bliss. Those involved in higher ideals of life such as meditation or Sadhanas (spiritual practices) find the blue sapphire indispensable to their spiritual practices.